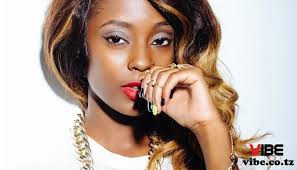 Tanzania’s sexiest pop artist, Vanessa Mdee is in the spotlight again. After denying that she had no beef with her bitter rival, Shilole, she claimed that the so called beef was just a publicity stunt. 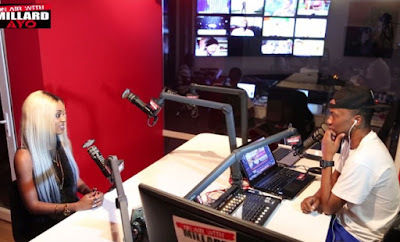 In an exclusive interview with Tanzania’s Celebrity blogger, Millard Ayo, the ‘Niroge’ crooner opened up and told Millard that a select few of Bongo stars who didn’t want the beef to get out of hand called her and urged her to stop the beef with Shilole. I'm a Society & Culture blogger, Columnist, PR /Journalism student . Public awareness is an essential ingredient for national mobilization. In that regard, it is my social obligation to support society's efforts in dealing with national disasters like drought, famine, deforestation, and other forms of humanitarian crises. I'm using my blog as a platform to effect social change. This is your news, entertainment, music fashion website. We provide you with the latest breaking news and videos straight from the entertainment industry.